Muttahida Qaumi Movement (MQM) Chairman Altaf Hussain pledged that his party, if voted to power, would provide free of cost medical treatment and education at matriculation level across the country. Addressing large public gatherings in several cities simultaneously, Hussain announced his party’s manifesto. He said that education and medical services would be provided free of cost. He said that MQM government would introduce land reforms to facilitate small farmers. The MQM chief said that a special quota for women in government jobs and assemblies would be raised to 50 percent. He urged the parliamentarians to follow in the footsteps of Nabil Gabol and join the MQM. Hussain urged people to boycott those spreading hatred in the country. He also called for a special grant for the establishment of a university and infrastructure building in Mirpur Khas. 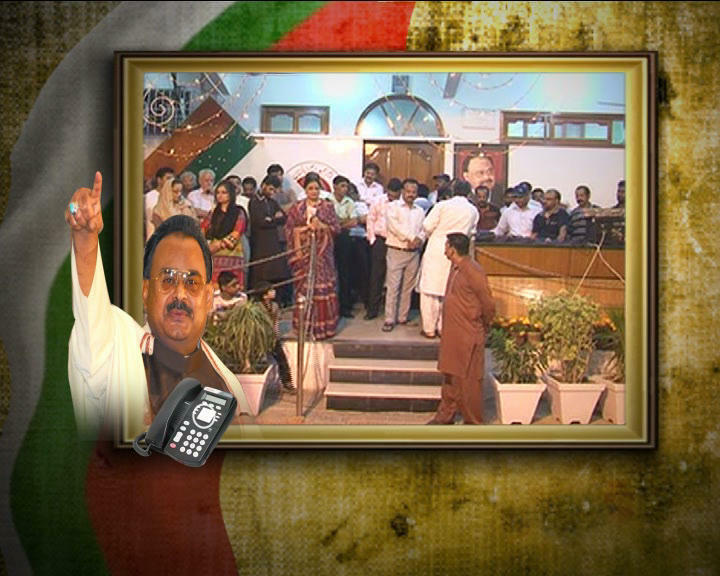 The MQM government would also protect the life and property of citizens, he pledged.